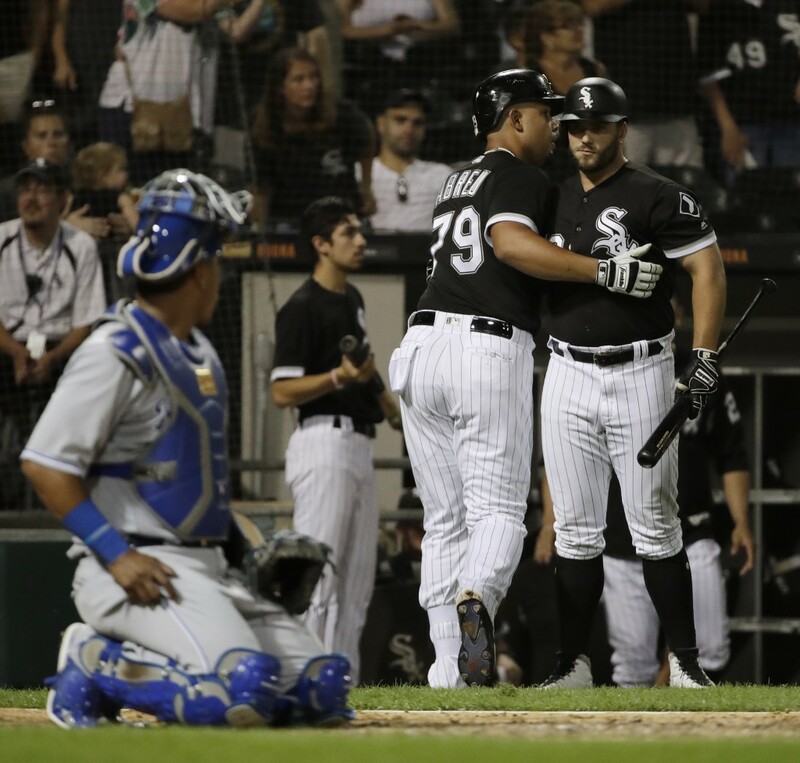 CHICAGO (AP) — Leury Garcia had three hits and three RBIs, All-Star Jose Abreu homered for the first time in July, and the Chicago White Sox beat the Kansas City Royals 9-6 on Friday night. 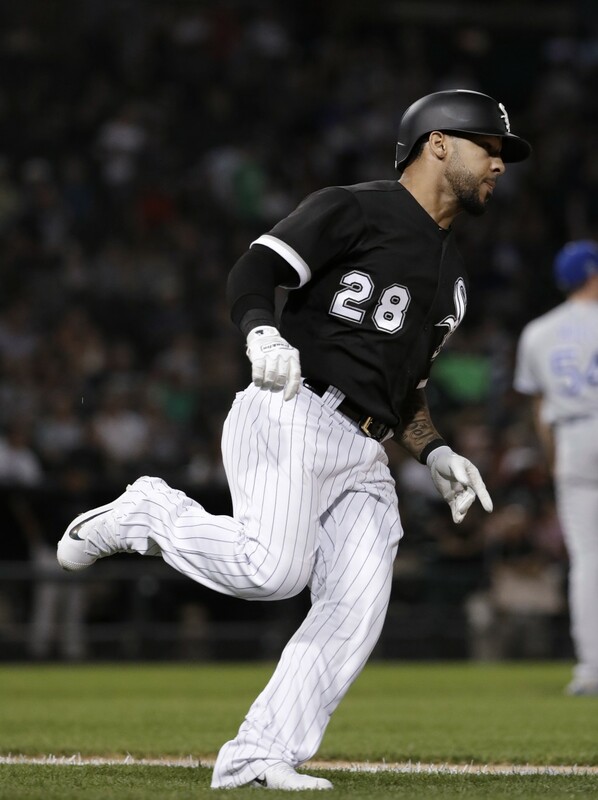 James Shields (4-10) pitched five-hit ball into the seventh inning as the White Sox earned their second straight win after a six-game slide. 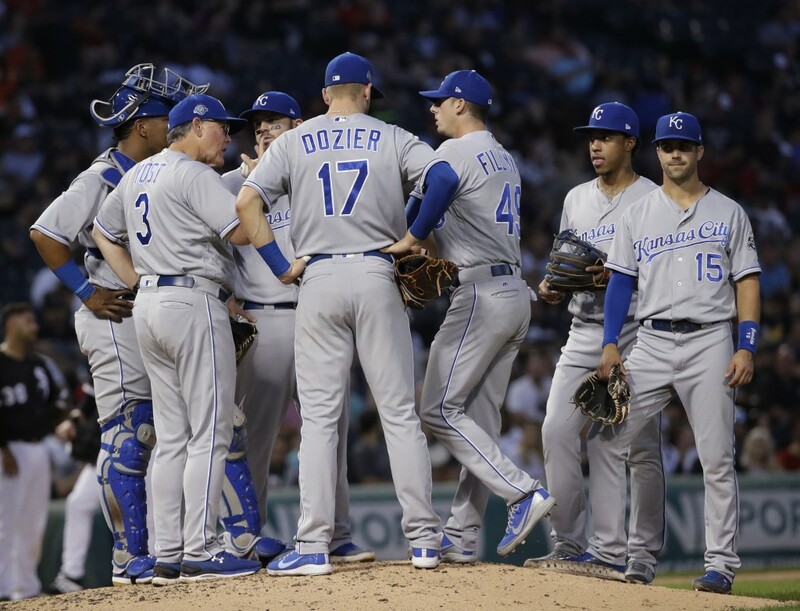 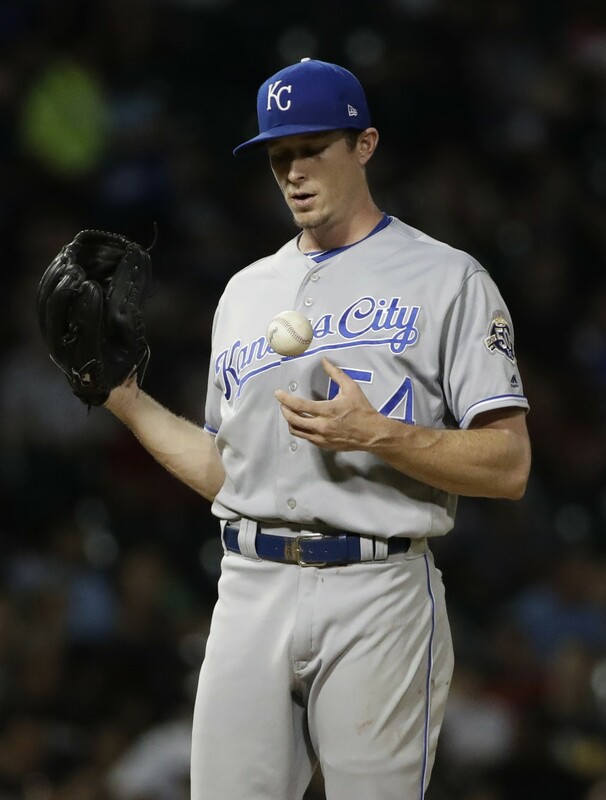 They finished with 14 hits against the AL Central-worst Royals.